Our mission is to help clients achieve optimal use of PeopleSoft. We implement, upgrade, and help companies transform their operations to achieve efficiencies through the enterprise. 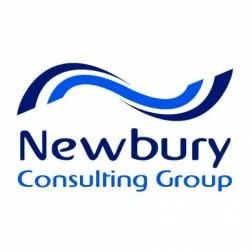 Newbury consultants are very knowledgeable about industry requirements and specialize in configuring PeopleSoft HCM, Financials, and ESA (enterprise service automation).